To develop the infrastructure, governance and resources of the student union to be fit for purpose to fulfil the changing needs of the student body and in symbiosis with the institutions strategy to best fulfil our mission. In compliance with 1994 Education Act and charity commissions regulations. The collaborative Turn Around Board (TAB) process put in place that has developed research insight to the student voice and from it developed this strategic plan was a primary initiative to develop and update infrastructure, resources and governance. MSU will also seek out and appoint appropriate personnel who will form the MSU trustee board. That they would like to see a strong, vigorous and well-resourced student union that is transparent, accountable and effective. To invest time and effort in successively seeking out well qualified and competent trustees who understand the machinations of higher education and student life, and are committed to meeting Marjon students welfare and interests. To train, develop and actively engage with then trustee board and ensure that they are well informed and appropriately trained to fulfil their governance obligations to the MSU membership. Marjon Student Union has a long track record of resilient survival in austerity climates and under hostile conditions, where small student unions frequently collapse under trying circumstances. Therefore it is important to acknowledge the resilience of the core infrastructure and retain the logistical processes which contribute to this resilience. That they were satisfied with the basic sabbatical and staffing model and core physical model of the students union. To retain the functional and resilient logistics that has long secured student satisfaction, organisational continuity & survival. Run a change management exercise where core task will be given an opportunity to voice any concerns or flag risk in developmental changes brought about by the new strategic plan and transformational change. Ensure that the successive sabbatical teams, core staff and the governance valence have a an understanding of HE landscape and the conditions the impact Marjon in parallel to the University strategic objectives, infrastructure, human resource ecology, and how this continuously evolving landscape impacts our organisational welfare, competence, survival and delivery. That sustainability and long term survival of Marjon and the Students Union was important to them. 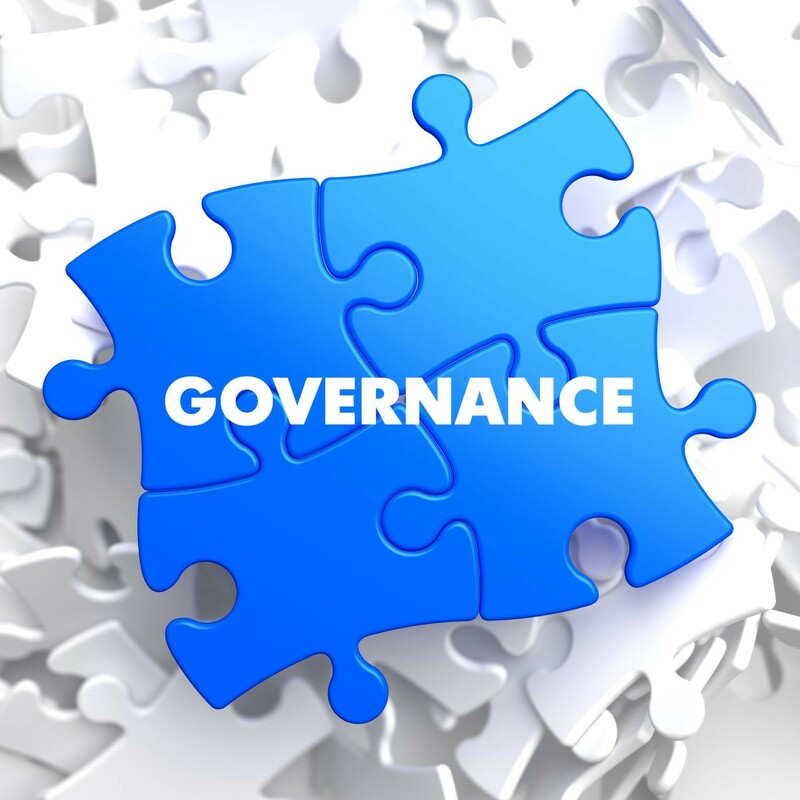 Ensure our governance, sabbatical, management and executive processes and personnel are informed, up-to-date and vigilant on this evolving landscape and how it impacts our organisational welfare, competence, survival and delivery. We commit to engaging in appropriate conferences, training events meetings and other opportunities to hone our organisational competence and learning knowledge culture which will benefit our students and enhance our strategicdelivery. We will embed research into our culture and maintain a continued data body on student demographics, student welfare needs and the finer nuances of student voice issues. That they would like to see student voice feed into governance, resource distribution and decision making processes.